You are here: Home / News / Movers in Utah... Enter to Win! Movers in Utah... Enter to Win! See the Movers at the Eccles Center for the Performing Arts on Saturday, April 16th. Enter to win tickets through Enjoy Utah! 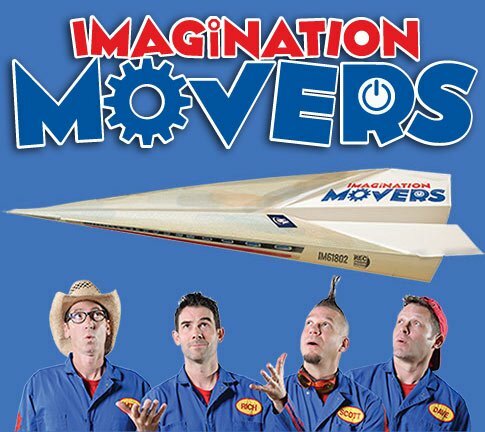 GIVEAWAY: Imagination Movers Coming To Park City! Click HERE to enter. • By phone at 435-655-3114. • Day of show: Box office opens at noon.